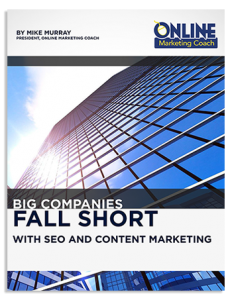 The following is an excerpt from the Executive Summary of our new study, "Big Companies Fall Short with SEO and Content Marketing." 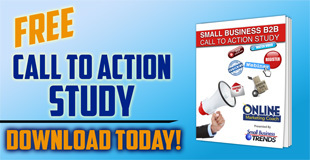 Or, download your complimentary copy of the 30-page study. Check out our infographic that features some of the key findings. Even with their vast resources, Fortune 100 companies still miss the mark with search engine optimization (SEO) and content marketing on multiple levels. They clearly enjoy high rankings for many keyword phrases, but I don’t believe that they are doing as much as they should to pursue some keyword phrases that could drive millions of visitors to their websites. They have the capacity to make headway. After all, Fortune 500 companies that made the 2015 list generated $12.5 trillion in revenues and $945 billion in profits while employing 26.8 million people around the world. Surely, the top 100 could leverage some of their earnings and talent. For each of the Fortune 100 companies, I focused on their 500 most searched keyword phrases, which rank 11-20 on Google 19.4% of the time on average. 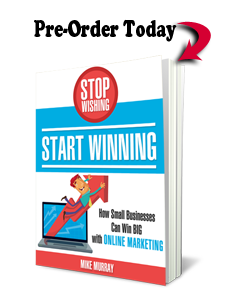 Some of those keyword phrases are relevant and are searched thousands of times a year. Others involve millions of searches every year. Big companies like the Fortune 100 could make some changes as simple as fully optimizing SEO page titles. 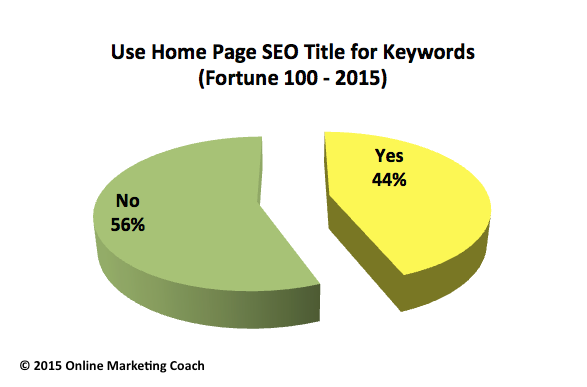 For example, 56% don’t use non-branded keyword phrases in their home page SEO titles. When diving into the data, I noticed many single keywords (also known as head keywords) that ranked 1-10 on the first page of Google. But I also saw plenty of longer keyword phrases that didn’t appear until the third age of Google or several pages later. Google estimates that there are nearly 600,000 thousand searches a year for “notebook.” Ranking that low, it’s not likely that IBM attracts many visitors who use that word. With that amount of volume, it’s still relevant even though “notebook” could also refer to everything from paper to a tearjerker movie. Costco sells washers and dryers and encourages visitors to become members of the popular wholesale club. But Costco ranks only #16 for “dryers” on Google, meaning it’s not likely to get many of the estimated 8 million annual searches for that search term.